I would really like to find out more about this option. I have regularly problems with US-clients who don't know how to transfer money to a bank account - always wishing to pay over credit card or PP. If this service would be free for them as well as for me it might be an option in case I get another of those cases - last year it was a big law firm and in the end the client left because he did not know how to pay me (weird, I know, but that's how it happened). Thanks for sharing your interest in the program. 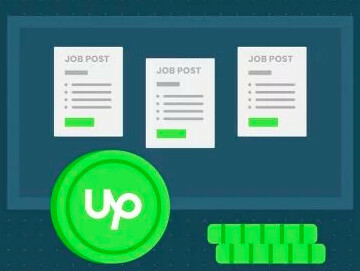 Client brought to Upwork through this program will need to pay the 2.75% payment processing fee when they make a payment to a freelancer. 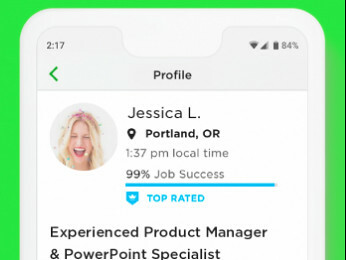 If you like, we can send you an email with more details and a personal invitation link you can share with your off Upwork clients? thank you - but if my client would have to pay for it, not interesting. I would like to invite a client to the platform. Can I get the invite link? Yes our team will send you the link soon, thank you. Hi, where would I receive this link? Our team will reach out to you via ticket with the link, thank you. Susanne, the payment methods your clients wish to use generally carry a payment processing fee with them. Depending on the system, that fee may be charged to the purchaser or recipient, but someone pays between 2% and 4%, on average, for that transaction. If you are concerned that the payment processing fee would deter clients, you could offer to reduce your fee by that amount. But, I suspect that many clients would be happy to pay that small processing fee in order to avoid the complications of trying to work out how to get payment to you. If I get again a client with this problem I might try it, Tiffany - but look, they already pay the charge when transferring the payment to Upwork instead of to me directly. Means, there would be two charges. To clarify, your client will only be charged for the payment processing fee I mentioned. 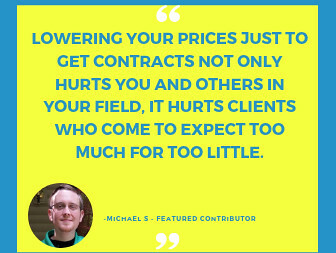 Since service fee won't be applied, there's no second change for your client or yourself.